If you’re ready to start enjoying the convenience of a beautiful, highly efficient gas fireplace, check out our featured products from Napoleon, Hampton, Regency, Hearthstone, Valor, Monessen, and Empire! These quality appliances are sure to enhance your hearth and home comfort experience! 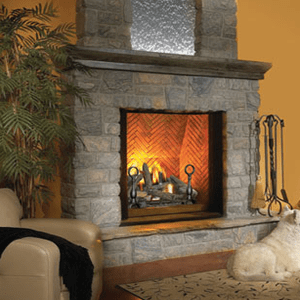 If you have any questions about the gas fireplaces we carry, please give us a call at 812-284-0123. 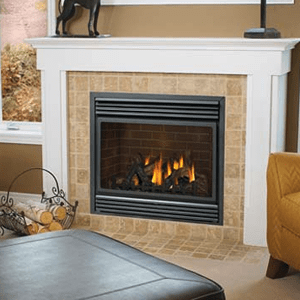 Don’t forget: we clean, inspect and repair gas fireplaces as well — learn more here! 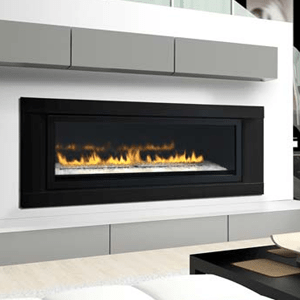 Installing a gas insert could be the best fireplace solution for you. Find out more about this popular gas appliance option.